ASHLAND, Ala. – In just under a year and a half, Ashland’s Tru Cabinetry says it has grown its business by a 53 percent, largely as a result of a product redesign. That sales gain has prompted the addition of a second shift, and 46 new jobs. “Being able to add 46 great jobs to our community is something we’re excited about,” says company president Butch Reimer. Tru Cabinetry underwent a companywide overhaul that included the relaunch of its product catalog in February of 2015. At the Executive Briefing Conference, April 14-16 in San Jose, Butch Reimer - veteran of MasterBrand and Norcraft Cabinetry - tells how he engineers sales from optimal customers. Because of this progress, Tru Cabinetry is in the process of hiring and training 46 new employees to add capacity, including a second shift in its paint-finishing department. This increase in jobs – which include management positions, engineering specialists, maintenance, and finishers – will increase the company’s overall capacity by 20 percent. The growth, says Reimer, is due to a number of things. 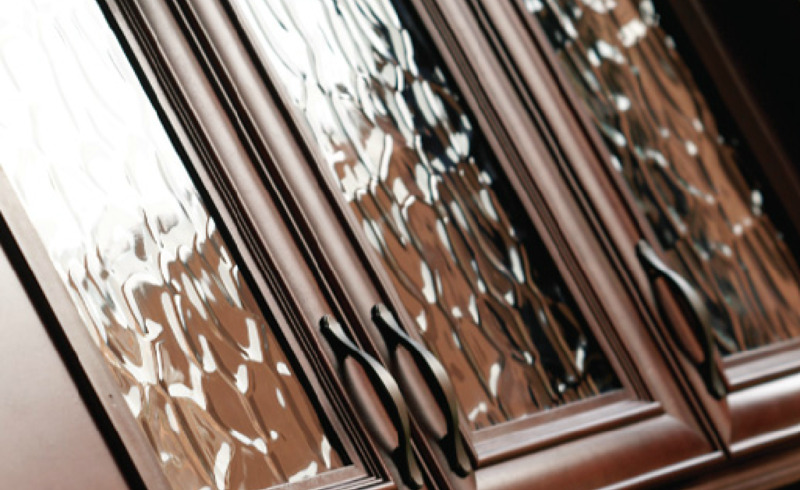 Tru Cabinetry was formerly called Tru-Wood Cabinet Company, but it was sold three years ago to United Cabinet Holdings as its second company in the portfolio. That’s when Reimer came on board and the company began its plan to rebrand and rebuild to become competitive in the semi-custom cabinet market. At that time, Reimer worked with the company’s existing workforce to streamline operations and develop more consistency and accuracy of machining operations. That, Reimer said, enabled Tru Cabinetry to drive down inventory and add flexibility to the product line by being able to build orders on demand for customers. Reimer, who has a background in the auto industry and years of experience with engineering and quality control, has been in the cabinet business for 10 years. 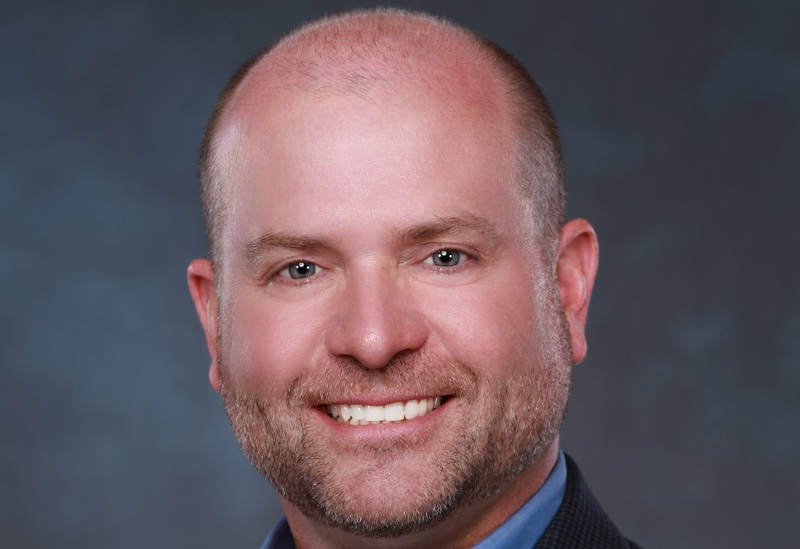 Since he became president of Tru Cabinetry, he has implemented a number of different business strategies and manufacturing processes that he directly attributes to the company’s growth. One component that goes along with the newly-created second shift includes the addition of another CNC machining center. It produces an extremely accurate product, and allows for flexibility in cabinet construction, Reimer says. 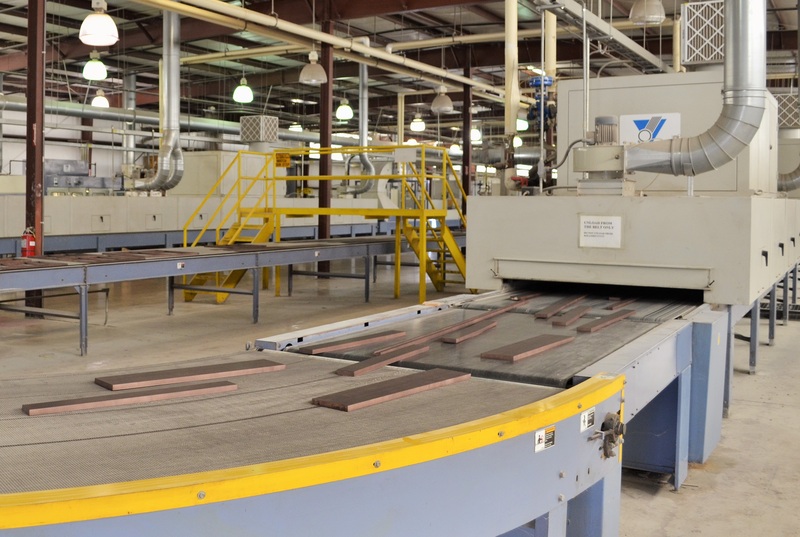 The purposes of the modern manufacturing methods Reimer brought to Tru Cabinetry are to reduce material and manpower waste, maintain quality, and accelerate production, and they’ve been working. Though the name of the company is new, Tru Cabinetry’s history goes back to 1990. And though Reimer has brought in new manufacturing and business processes, he said the company still uses the same great employees and quality standards that have been around for decades. However, Reimer knew it was time for Tru Cabinetry to move forward, so a big part of his work was to rebrand the business, which included a new logo and, most importantly, a new product catalog. The venture, Reimer said, was a “huge undertaking.” The company’s entire stain and paint lineup was rebuilt, and multiple new door styles were added to appeal to current design trends. In order to ensure that all customers are able to come up with a design that uniquely reflects his or her taste, Tru Cabinetry’s new product catalog includes more than 40 on-trend door styles in maple, oak, or cherry wood, and more than 60 finish combinations. Twenty-six of the finish combinations are paint, which continues to grow in popularity, Reimer said. It is also why the company is adding its second shift in the paint-finishing department. Not everything in the catalog is new, though. Reimer said they made sure to leave plenty of traditional elements in the reworked catalog. This allows the company to appeal to a broad range of markets. The other purpose of the new catalog, Reimer said, was to make it seamless and easy for designers to use. As Reimer looks to the future, he anticipates that Tru Cabinetry will continue to grow. He said there are geographical areas of the market that the company hasn’t yet tapped into, and his goal is to service the industry on a national level. Another ongoing goal, he said, is to continue improving processes and carrying them out with high standards in mind. Reimer said a lot of time is spent on process control. Above all, Reimer stressed his excitement about the company’s growth and the future impact it will have on the local economy. “This is a huge economic boost to the area, both from a tax base standpoint as well as providing 46 new jobs,” he says Reimer said that applicants interested in applying for one of Tru Cabinetry’s new jobs can email a resume to applytoday@trucabinetry.com.